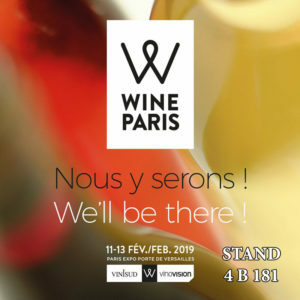 From Monday 11th to Wednesday 13th of February 2019, Paris proudly presents its new must-go fair-trade for all wine lovers and professionals: Wine Paris. 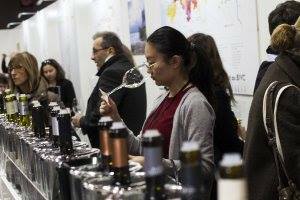 Vinisud and VinoVisions Paris, two of the most important France’ wine fair-trades decided to unite to make way to Wine Paris, which will take place At the Parc des Expositions, Porte de Versailles. During 3 days, the French capital will become the biggest vineyard worldwide. 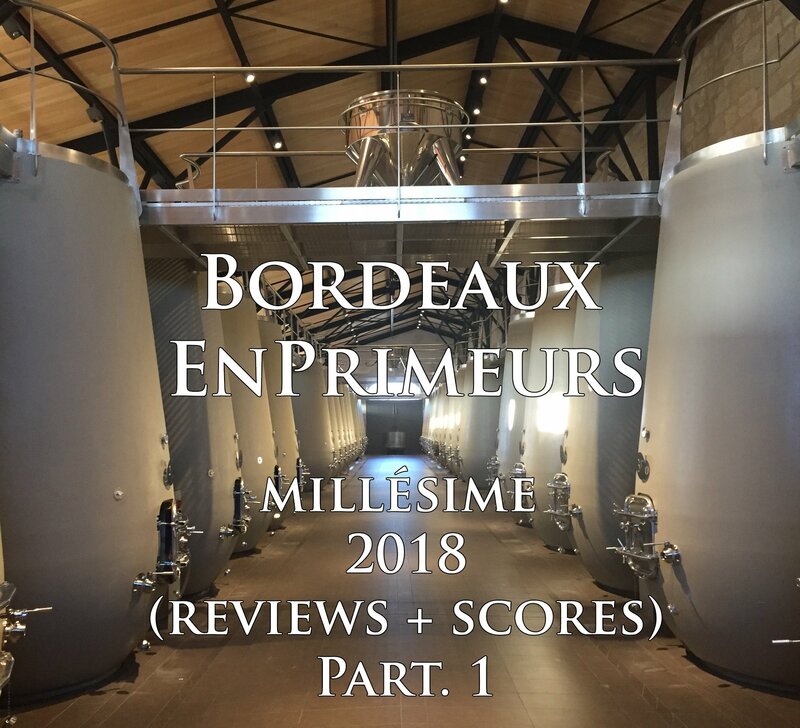 Don’t miss tastings, conferences between professionals, introduction to all the new technologies of the wine sector… An event you must attend as a wine professional! 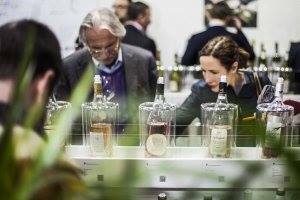 The first Wine Paris edition, the wine fair will turn the spotlight on 790 producers that grow organic, biodynamic and other types of environmentally-friendly wines. These will be highlighted in the exhibition catalogue and visitor’s guide, but also by dedicated signposting throughout the show, so that visitors can identify committed wine growers at a glance. Three conferences (on Monday) will also address the significance of organic and environmentally-friendly wines in the marketplace. Two prominent representatives of the sommelier community and Horeca channel will curate a variety of masterclasses, conferences and workshops dedicated to members of the catering industry. Tuesday at 11am: How much money does a sommelier bring in for a restaurateur? 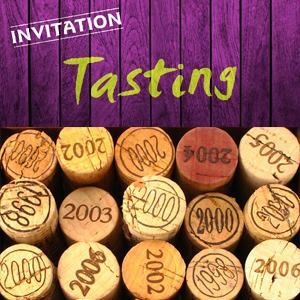 Tuesday at 4pm: Over the years, how do top cool climate and southern climate red wines evolve? Monday and Tuesday at 4 pm -> Consumers and wine lists – what is their ‘Ideal List’? 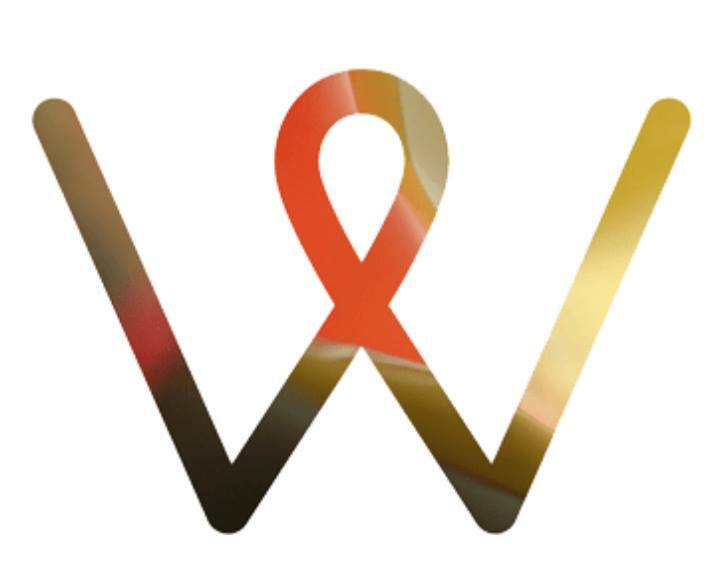 Wine Paris has made a pledge to support the wine industry in its transition to more ethical and sustainable wines and management methods. The main waste (glass bottles, corks and cardboard boxes) will be automatically sorted and monitored. It will be collected, sorted and sent off for recycling to specialist service providers. A number of collection points will be made available to exhibitors. Also, Wine Paris and its partner Co-Recyclage are offering to give furniture and materials used to design and decorate stands a new lease of life. This unprecedented initiative offers exhibitors a chance to limit waste and give their resources to other structures, including associations, artists’ collectives and social and community-oriented businesses, via a re-use platform accessible to all exhibitors. And of course, you can join Vertdevin Magazine at Wine Paris. Find us booth 4B stand 181 and don’t forget to pick your magazine at the press points available on the spot!